Based on SIP, the Cisco SPA 303 3-Line IP Phone with 2-Port Switch has been tested to help ensure comprehensive interoperability with equipment from voice over IP (VoIP) infrastructure leaders, enabling service providers to quickly roll out competitive, feature-rich services to their customers. With hundreds of features and configurable service parameters, the Cisco SPA 303 addresses the requirements of traditional business users while building on the advantages of IP telephony. Features such as easy station moves and shared line appearances (across local and geographically dispersed locations) are just some of the many advantages of the SPA 303. **Feature requires support by call server. 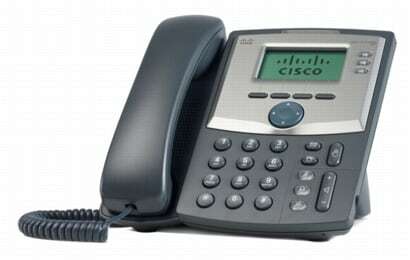 Table 1 gives specifications for the Cisco SPA 303 3-Line IP Phone. Note: Many features are programmable within a defined range or list of options. Please see the SPA Administration Guide for details. The target configuration profile is uploaded to the SPA 303 at the time of provisioning. Table 2 compares the SPA 303 with other Cisco Small Business 500 Series IP Phones. Tables 3 and 4 provide ordering information for the Cisco SPA 303 and accessories. The Cisco Small Business Support Service provides three years affordable peace of mind coverage, to help protect your investment and derive maximum value from Cisco Small Business solution. The subscription-based service offers software updates, access to the Cisco Small Business Support Center, online chat support, and expedited hardware replacement. Cisco Small Business IP Phones are covered by a Cisco 1-year limited hardware warranty with return to factory replacement and a 90-day limited software warranty. In addition, Cisco offers software updates for bug fixes for the warranty term, and telephone technical support at no charge for the first 12 months following the date of purchase.